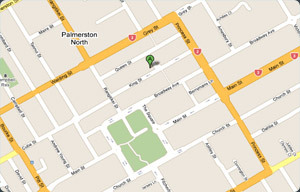 Parentline Manawatu offer counselling and parenting groups and are committed to promoting healthy family relationships. We believe that parenting can be the toughest job in the world, but also the most fulfilling and rewarding. By focusing on the parents and helping them make positive changes, we believe children will be better cared for. 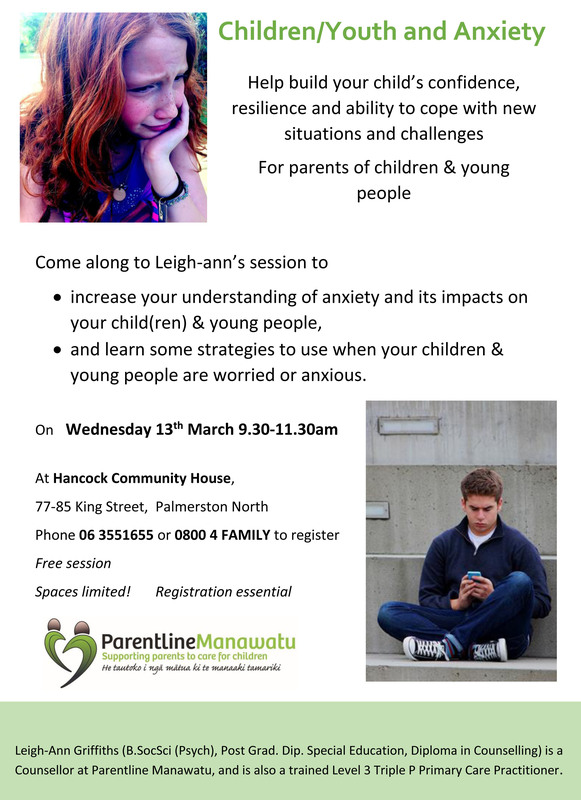 Parentline Manawatu offers Counselling services as well as a wide range of parenting groups including Triple P groups. Browse through a range of articles about common parenting issues. The Governance Group of Parentline Manawatu are looking for some additional members to assist in the important role of governing our organisation. We're looking for strategic thinkers who are capable of assisting in the development of policy and planning. Financial skills would be welcome and it is essential you have a commitment to parenting in positive & nurturing ways. Membership is by a small subscription and Governance members are co-opted or voted in at our AGM. You would be welcome to contact us to arrange to come along to meetings to see if this is for you.